A big YAY! 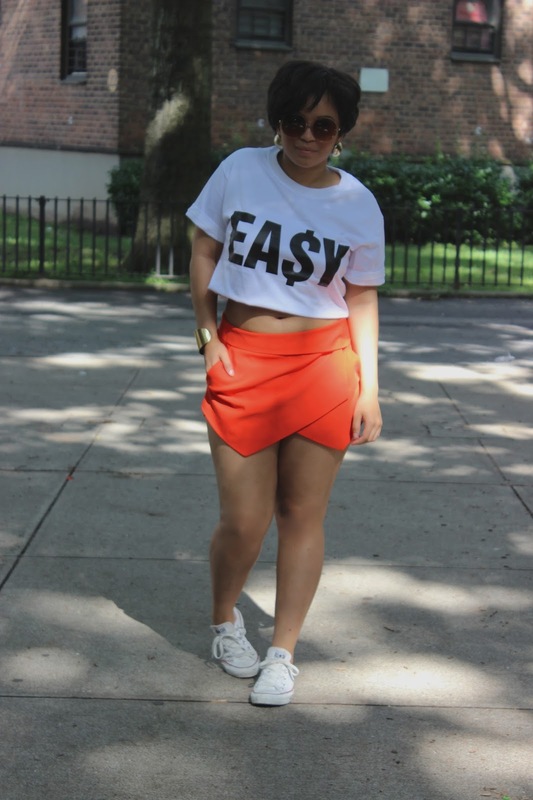 <333 So awesome hun, really love the skort trend and you wore it brilliantly! <333 So effortless and cool - love the tee! ^^ Happy 4'th of July, hope you had an amazing day!